Every fall we will host a seven-month Bible study that includes worship, group discussion, and fellowship. Our studies are on Tuesdays from 7:00pm to 9:00pm in the Fellowship Hall. Women 16 and older are invited to attend. Childcare is available for single moms and mothers whose husbands are working on these nights. It is our privilege to intercede for the needs of the body of Christ, and for the needs of our church. 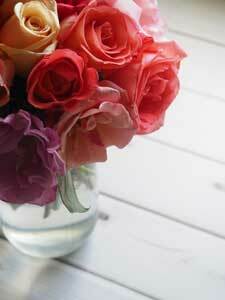 Please join us for prayer every fourth Thursday of the month from 10:00am to 11:00am in the Fellowship Hall. Women 16 and older are invited to attend. Child care & coffee is provided. 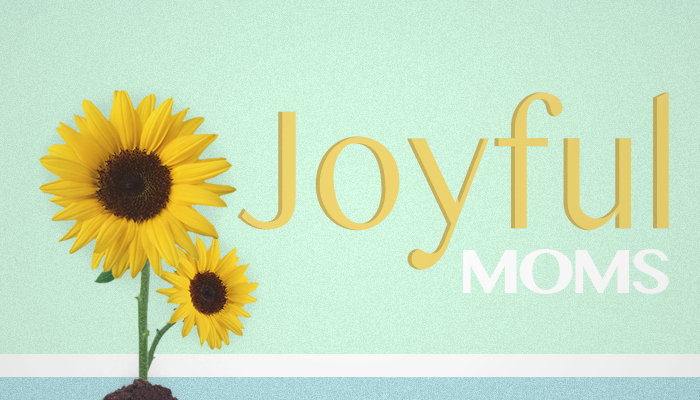 Calvary Houston Women’s Ministry is excited to offer Joyful Moms, a support group for moms. 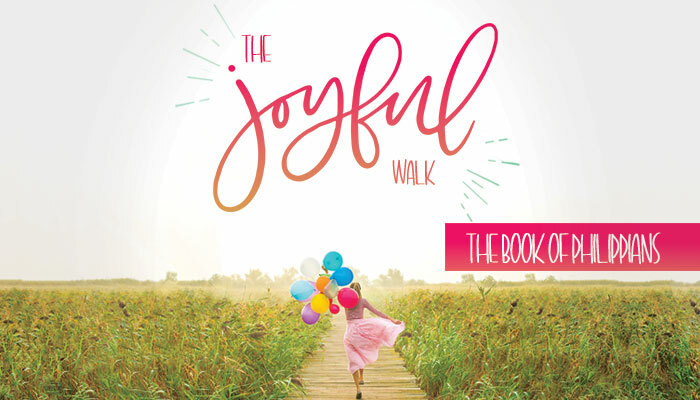 The Joyful Moms group is committed to serving women with children 10 years and younger! Find out more about the group today! 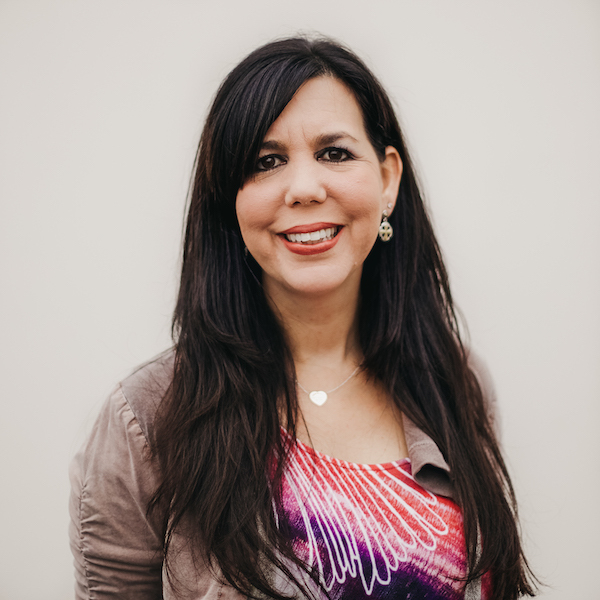 Yani Hindt is the wife of Pastor Ron Hindt, Senior Pastor of Calvary Houston and the mother of five children and grandmother of two children. Yani oversees the women’s ministry “Women of Joy” at Calvary Houston. She encourages women in their walks with the Lord with weekly emails, prayer meetings, Bible studies, and women’s events. Yani has a passion for evangelism and has gone on many missions trips sharing the Lord and doing street witnessing. The Lord has also given her opportunities to teach the Word of God in English as well as Spanish, nationally and internationally.